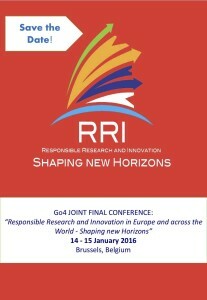 RRI – Shaping New Horizons. Brussels 2016, January 14-15. Save the date! 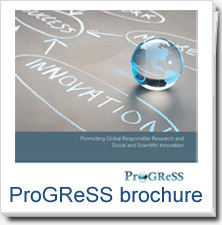 The Go4 projects – GREAT, Res-Agora, Responsibility, and ProGReSS - the projects funded in February 2013 under the FP7 SiS work programme 2011, will present the results of their work and research in a joint event that will take place in Brussels next year, on January 2016. This is a Save the Date! 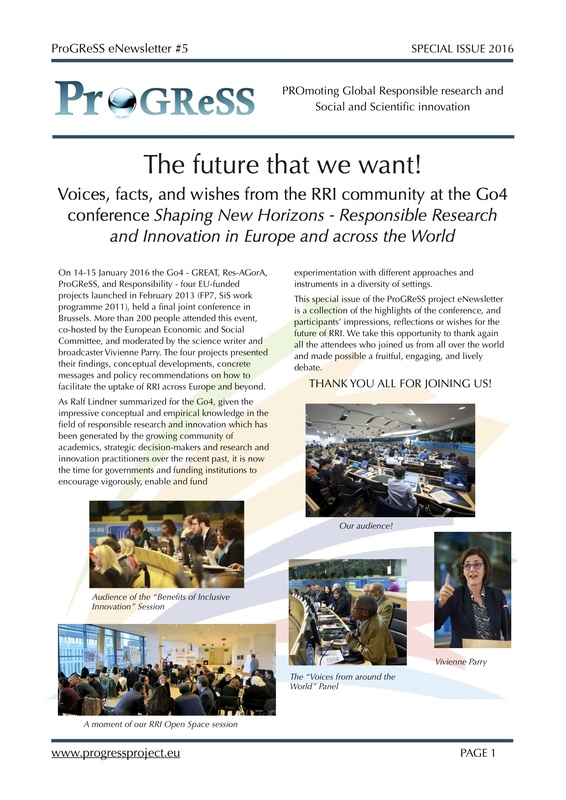 announcement for all those interested in knowing more about the emerging concept of Responsible Research and Innovation (RRI), existing approaches, tools or mechanisms that facilitate the uptake of RRI across Europe and beyond. The conference concept note can be accessed here. 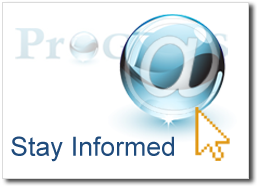 More and detailed information about the conference agenda, venue, guests and more will be published soon!